There are 300 companies listed in our Attorneys category for Pittsburgh. This page shows listings 101 to 120. 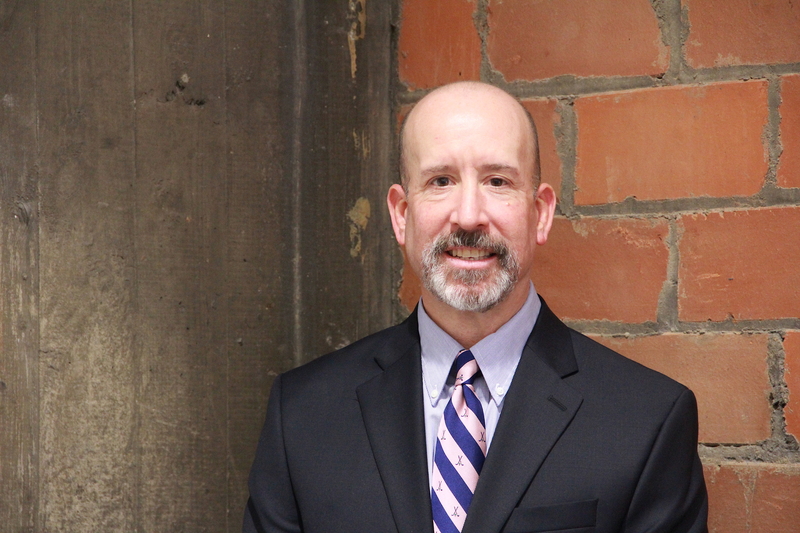 Attorney Welling received his undergraduate degree in Journalism and Communications from Point Park University in 1986 and his law degree from Duquesne University School of Law in 1992. 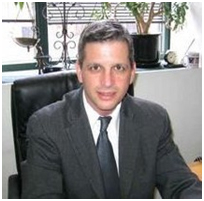 He started the law firm of American Wills & Estates in 1997 and has practiced exclusively in the areas of Probate Estate Administration, Estate Planning and Real Estate law since that time. When not working, Lloyd can be found cheering on the Steelers, Penguins and, hopefully again one day, the Pirates; Golfing….badly, or walking his three dogs on the streets of Mt. Washington. 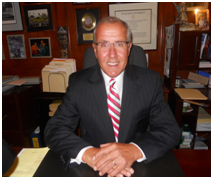 Attorney Tabano received his undergraduate degree in Political Science from Allegheny College in 1987 and his law degree from Duquesne University School of Law in 1992. Born and raised in suburban New York, Steve has resided in Western Pennsylvania since 1983. He is married and the father of two young boys. When not working, odds are pretty good that you’ll find Steve at Home Depot or Lowes. Attorney Piciacchio received his undergraduate degree from Penn State and his law degree from Duquesne University School of Law. 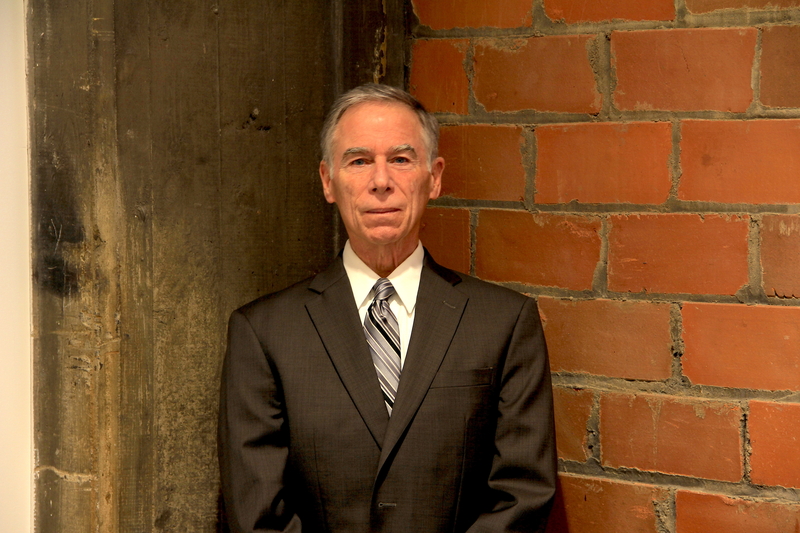 He has been practicing law since 1983 with a focus on Wills, Estate Planning and Probate Estate Administration. Additionally, he practices in the areas of civil litigation, business formation and consultation, and contract law and has over twenty years experience with major corporations. When not working, Lou is likely to be found hunting, fishing or golfing. 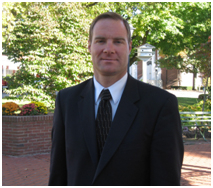 Attorney Riddell received his undergraduate degree in Political Science from Slippery Rock University in 1988 and his law degree from Ohio Northern University 1991. He was admitted to the Pennsylvania Bar in November of 1991 and has been in private practice in Ligonier, Pennsylvania, since October of 1996. When not working, it’s most likely that you’ll find Corey on the golf course. He’s also a huge Penguins fan. 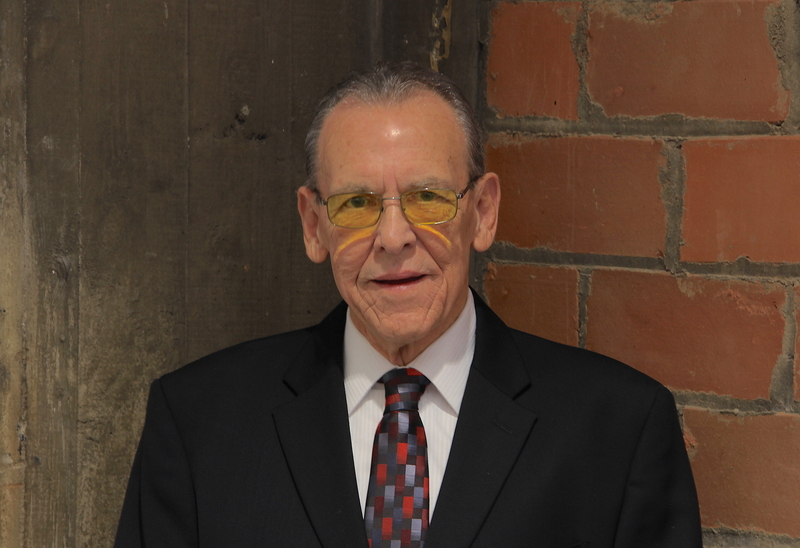 Attorney Brown received his undergraduate degree from Grove City College in 1968 and his law degree from Duquesne University School of Law in 1972. Included in his 40 plus years of practicing law, Tom has served on the Carlynton School Board for more than 10 years two of which he served as President. He is also a retired Colonel from the Army Reserve where he served for over 35 years in the Judge Advocate General Division. When not working, Tom can be found spending time with the newest addition to his family his beautiful baby granddaughter, Clara. Bob is a member of the National Ethics Bureau and has been helping clients get their Estate & Retirement planning issues in order since 1998. Bob, a retired U.S. Army Command Sergeant Major with 35yrs of active and reserve service is an honor graduate of the United States Army Sergeants Major Academy. When not working, Bob enjoys, hunting & fishing between time with his family and the two apples of his eye, grandson's Luke & Joey. 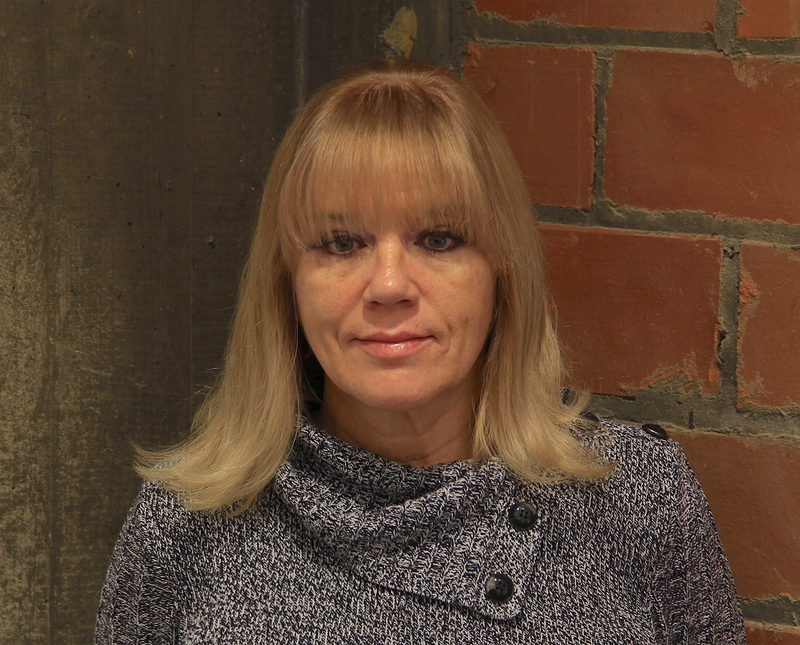 Judy has over 26 years of managerial and paralegal experience. She meticulously manages our offices to ensure each case is handled in an expedited and organized manner. Her attention to detail ensures each client is completely satisfied with the legal services that they receive. When not running our offices Judy enjoys reading, taking beach vacations, and is a dedicated animal lover. Pittsburgh & Western Pennsylvania's premier Probate Estate Administration and Estate Planning Law Firm. Probate is the formal procedure by which an Executor or Administrator is appointed to oversee the administration of a Decedent’s Estate. The process is usually initiated at the Register of Wills Office located in the county where the Decedent lived. While the process of administering a Decedent’s Estate is conceptually a simple matter, on a practical level the administration of an estate can involve a number of complexities. Because the probate process can often involve complex legal analysis, it is generally advisable for an Executor or Administrator to retain an experienced probate estate administration attorney prior to probating and formally opening an estate. The lawyers at American Wills and Estates have extensive experience in guiding Executors and Administrators through the process of probating a love one's Will. We understand that losing a loved one is a difficult and emotional time. We will work directly with the Executor or Administrator in a professional and compassionate manner to ensure that the wishes of their loved one are carried out and that the probate process proceeds in a timely, orderly and cost-efficient manner. You can trust and count on our attorneys in your time of need. WHAT REALLY SETS US APART? Unlike the vast majority of law firms, we offer our probate estate administration services on a LOW FLAT FEE BASIS. We also do not expect to be paid for our services until the administration of the estate has been completed. KNOW UPFRONT WHAT YOU ARE GOING TO PAY. DON'T GUESS. Most firms will tell you that they are going to bill you based on an hourly rate or that their fee will be determined on a percentage basis depending on the size of the estate. WHAT DOES THIS REALLY MEAN? It means that you might be in for a big surprise. DO THE MATH. If an attorney tells you that their fee is going to be five (5%) percent of the total value of the estate, that means you are going to pay $5,000.00 dollars in legal fees for every $100,000.00 in estate value. That can add up quickly to one very large legal fee at the end of the day. Likewise, on an hourly fee basis you won't know what you are actually going to pay until the estate has been completed. You will be entirely at the mercy of the attorney. Will they work quickly? How much are they going to bill you for the services that their paralegal provides? What will a telephone call or simple letter from you attorney actually cost you. ASK QUESTIONS AND BE CAREFUL. WE TAKE THE SURPRISE AND FEAR OUT OF THE WHOLE PROBATE PROCESS. Pittsburgh & Western Pennsylvania's premier Estate Planning Law Firm. Effective estate planning allows you to plan for the management of your assets while you are alive and for their timely and cost-effective distribution and disbursement after your death. A well crafted estate plan can help you minimize, or entirely avoid, the costs and expenses associated with the probate process and the payment of estate and after-death inheritance taxes. The circumstances guiding your decisions when making your initial estate plan are often likely to change as your life and financial circumstances change. At American Wills and Estates, we continue to work with our clients throughout their lifetimes to ensure that their estate plans are current with respect to their present wishes as well as to any changes in the tax laws. WHAT SETS US APART? We provide all of our Estate Planning services including, but not limited to, the preparation of Last Will and Testaments, Durable Financial and Healthcare Power of Attorneys, Living Wills and Trusts on a on a low flat fee basis. For example, simple Last Will and Testaments start at just $75.00. We also provide all of our clients with a free legal consultation so that we can discuss how an effective estate plan can best be tailored to meet that individual’s specific family needs. DON'T TRUST YOUR HARD EARNED LEGACY TO AN ONLINE WILL PREPARATION SERVICE OR A STORE BOUGHT WILL KIT. For the same price, or in many cases even less, you can meet with an experienced estate planning attorney who will custom craft an estate plan that best addresses your family's specific individual needs. The person making the Will lacked the mental capacity to understand what he or she was doing. The Will in question may have been forged or altogether fraudulently prepared. As you might imagine from the above-cited examples, Will Contests are often difficult and expensive matters to litigate. They often concern or involve issues or events that occurred many years prior to the death of a Decedent. They also often require the securing of medical records and the testimony or opinion of doctors or other medical professionals who treated the Decedent while he or she was alive. Securing such records and testimony can be extremely difficult and costly. Therefore, one should never enter into this kind of litigation blindly. It is extremely important to seek the advice of a competent and experienced lawyer. The attorneys at American Wills & Estates have successfully represented clients in all types of Will Contests and estate dispute lawsuits. Our number-one-goal of our lawyers in these types of cases is to protect the rights of our clients and to secure for them those estate proceeds to which they are entitled. Our attorneys have the experience and resources needed to research, develop and litigate these matters to a successful conclusion. Remember, your loved one worked hard to create a legacy that could be passed on to his or her heirs. Make sure that his or her wishes with regard to the disposition of these life savings are honored. The attorneys at American Wills & Estates will work to ensure that result. The lawyers at American Wills & Estates offer affordable hourly rates for our estate litigation services. There are many different types of trusts, but the person who is ultimately in charge of the trust is generally called the Trustee. The Trustee has many fiduciary duties that are inherent in the administration of any type of trust. First and foremost, the Trustee must put the interests of the beneficiaries of the trust above all other considerations, except as they relate to his or her duties under the law. In some situations beneficiaries may allege malfeasance on the part of the Trustee or that the Trustee acted in a negligent manner. Most often, these allegations concern the Trustee’s failure to make adequate or regular distributions of the trust funds. Other allegations can pertain to mismanagement of the trust funds, illegal disposal of the funds, self-dealing by the Trustee, undue influence by the Trustee, or conflicts of interest in the management of the trust assets. American Wills & Estates is an experienced trust litigation law firm. If you are the beneficiary of a trust and you have reason to believe that the trust has been mismanaged or that the Trustees have breached their fiduciary duties, our attorneys would like to meet with you. Having drafted and implemented many trusts and having litigated many trust and estate contests for our clients, our lawyers understand trust law and the legal duties and responsibilities of Trustees. Our lawyers know how a trust can be abused and, when it is, how to research and litigate a trust contest case. Remedies in trust litigation cases can vary and often depend on the type and extent of a Trustee’s abuse or malfeasance. Among other things, we can help an injured beneficiary secure a full and complete accounting of the Trustee’s activities; obtain a proper distribution of the trust funds in accordance with the trust provisions; seek the removal of one or more of the Trustees; and/or have the trust terminated entirely. As you might imagine, trust litigation cases can be extremely complex and are often difficult and expensive matters to pursue. It is extremely important to seek out and consult with a competent lawyer before engaging in such an action. The lawyers at American Wills & Estates offer injured beneficiaries free legal consultations and affordable hourly rates for our trust litigation services. It is the function of the Pennsylvania Orphans’ Court to protect the personal and property rights of all individuals and entities that may not be otherwise capable of handling or overseeing their own affairs. The Court has jurisdiction over minors, incapacitated persons, decedents’ estates, nonprofit corporations and trusts. The Court has the authority to appoint guardians for both minors and incapacitated persons, adjudicate disputes over the administration of a Decedent’s Estate, resolve appeals from the Register of Wills (“Will Contests”), handle inheritance tax and estate tax disputes, and approve civil settlements involving minor plaintiffs and/or estates. Insurance Policies – litigation in matters where insurance policy beneficiary designations have been fraudulently or illegally altered or changed. The lawyers at American Wills & Estates offer injured beneficiaries free legal consultations and affordable hourly rates for our Orphans’ Court litigation services. As people age, they sometimes lose their ability to think clearly and to properly manage their financial affairs. They may become confused, pressured or unduly influenced by family members, friends or even strangers to transfer their financial assets, real estate or other personal property. In Pennsylvania, we have laws designed to protect the elderly from this kind of financial abuse and fraud. If you suspect that a family member or someone you know has been a victim of elder fraud, the attorneys at American Wills & Estate would like to speak with you. If our lawyers act quickly, they may be able to help recover those ssets that have been lost or transferred. Elder fraud and financial abuse can take place in many ways. It can occur through the fraudulent or illegal transfer of a person’s home or other real estate, the illicit re-titling or closing of their bank or investment accounts, or the improper or undue pressuring of them to make changes or amendments to their trust or Will. The perpetrator of the fraud or abuse may be a family member, a caregiver, a friend, a neighbor or even a complete stranger. Regardless of how the fraud occurred or who perpetrated it, we may be able to help the victim or the victim’s estate recover the fraudulently transferred assets. The attorneys at American Wills & Estates have many years of experience in litigating cases involving elder fraud and financial abuse. Our lawyers know how to investigate the events leading up to the fraud, how to uncover the full nature and scope of the fraud, and how to prepare a strong and persuasive case that will enable us to recover those assets that have been lost. Remember, victims of elder fraud and financial abuse have spent their lifetimes working and saving to build their estates. Their assets were intended to be there for them in their golden years or to pass on to their loved ones in their estates. The lawyers at American Wills & Estates may be able to help return those assets to their rightful owners. The lawyers at American Wills & Estates offer victims of elder fraud or financial abuse free legal consultations and affordable hourly rates for our elder fraud litigation services. Administrators, Trustees, Guardians and Executors of an estate all have a very high standard of care. They have been entrusted to oversee the proper and appropriate administration and distribution of assets for the sole benefit of the beneficiaries. Failure on their part to do so may leave them not only liable for their malfeasance, but, in some cases, may even lead to criminal charges. The attorneys at American Wills & Estates represent beneficiaries of trusts, estates and guardianships who have been the victims of fiduciary abuse or fraud. Our lawyers will use their experience and knowledge to stop fiduciary malfeasance and to recover lost or mismanaged assets. When beneficiary assets are being improperly depleted, invested or retained in violation of Pennsylvania trust laws, our attorneys can take steps to stop such practices and ensure that the trust, estate or guardianship is being properly administered. In some cases fiduciary fraud is willful and is undertaken with the specific intent to defraud the beneficiary. Such abuse can take place and occur over a number of years and in small increments, or it may take place in one large financial transaction. In other cases fiduciary malfeasance is not always willful or intentional. For example, a child who is acting in the role of guardian for an incapacitated parent may actual think that he or she is acting in an appropriate and prudent manner, when, in fact, they have inadvertently breached their fiduciary duty or improperly used their parent’s assets. Fiduciary abuse can involve financial or bank assets, illegal or improper real estate transfers, or fraud involving personal property or assets. Fully and comprehensively investigating cases involving fiduciary fraud requires skilled legal understanding and knowledge of the Pennsylvania laws relating to fiduciary responsibilities and duties. The attorneys at American Wills & Estates are experienced in litigating trust fraud, estate fraud and guardianship fraud cases. Our lawyers will work with beneficiaries to stop fiduciary abuse and to help them obtain the trust and estate assets to which they are entitled. The lawyers at American Wills & Estates offer victims of fiduciary fraud and abuse free legal consultations and affordable hourly rates for our fiduciary fraud litigation services. Having property titled in your name alone at the time of your death can lead to certain problems and disadvantages for your loved ones. Not only will such property be considered to be part of your estate for probate purposes, but it may also be consumed, all or in part after your death, by your future medical and healthcare needs. Many people are under the mistaken belief that they can simply give away or transfer their property to their children or other loved ones shortly before entering a nursing or personal care home. However, in Pennsylvania we have what is commonly called a five (5) year look-back period. Namely, when determining your eligibility to receive medical assistance, the State will look back over that period of time to see whether or not you have gifted away any of your assets without receiving adequate compensation or other consideration for them. If the State determines that you have, it may render you ineligible to receive medical assistance for a certain period of time. This could result in your not only receiving substandard medical care, but it could also end up placing an unexpected financial burden on your children or other loved ones to pay for your private care. At American Wills & Estates our attorneys have many years of experience in helping our clients set up effective estate plans and retitle their real property and other assets in a safe and prudent manner. Our lawyers can assist you not only with the preparation of a new Deed to your property, but, if you are buying or selling a home, we can also guide you through the entire sales process. We draft sales agreements, mortgages, notes, leases (both residential and commercial), and real estate documents. Our lawyers conduct closings and will help you arrange and obtain title searches and title insurance on property. The lawyers at American Wills & Estates offer affordable flat rates for our deed preparation and other real estate services.